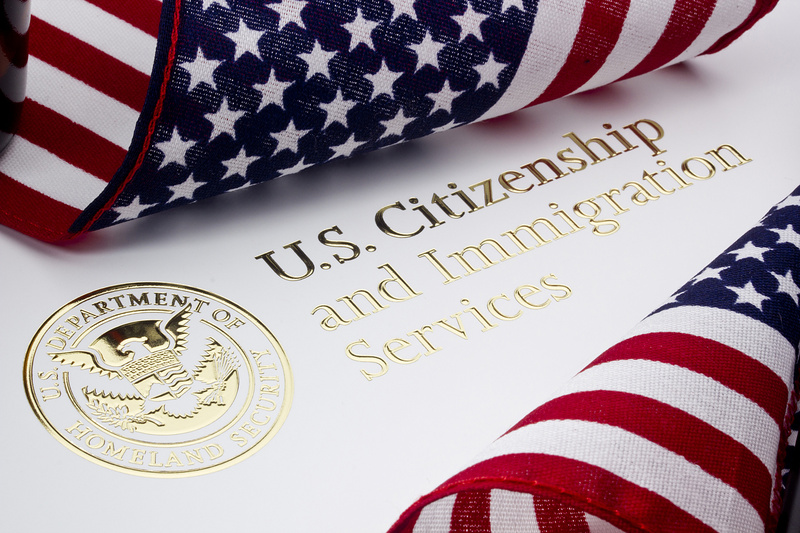 We are one of the only firms that focuses on the consequences that criminal matters can have on your immigration status. This area where criminal law and immigration law intersect is also known as crimmigration. Because we care about the attorney-client relationship, you will have access to a lawyer in English or Spanish, without the need of translators.